BOLD hotel guests's special hotel rate applies 3 days before, during, and 3 days after the conference based on availability. Guests get complimentary use of the gym, outdoor heated pool, and hot tub. We encourage BOLD participants to use this beautiful and comfortable TAG approved (gay friendly) hotel, which offers pet-friendly floors, and accessible rooms. 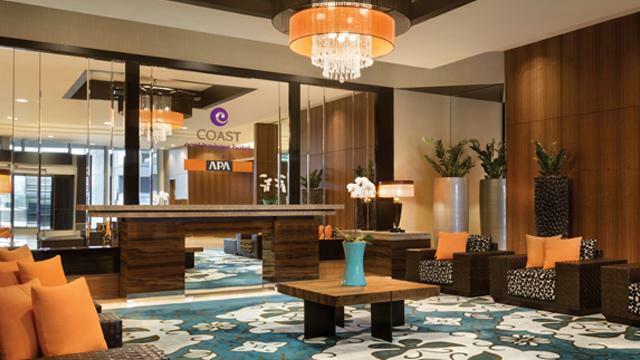 It’s where all the BOLD action is and, importantly, booking at the Coast Coal Harbour helps reduce BOLD costs which in turn helps to keep conference fees reasonably priced. US women, keep in mind these rates (and BOLDFest Conference rates) are in Canadian $$. A great savings to you! Looking for roommate to share a room? 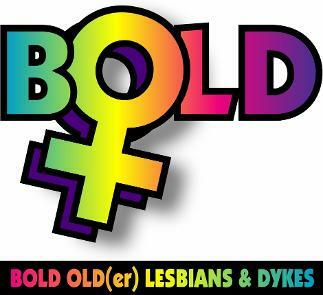 Email info@boldfest.com and we'll put you in touch with others seeking roommates. Please know however,we are not responsible for finding roommates. The room rates for the conference should appear. Follow prompts to complete the Reservation. Confirmation will be emailed back immediately. Canada line (sky train) from the airport all the way to Waterfront station. 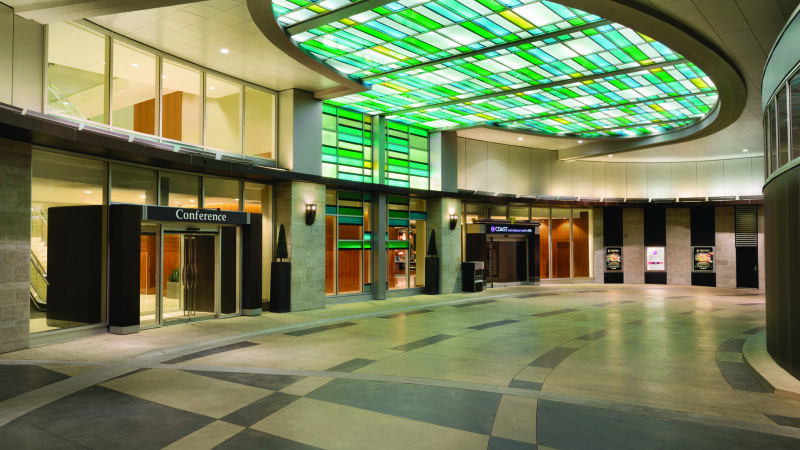 From Waterfront station (exit on Granville street) the hotel is located within 7 minutes’ walk at an easy pace. Or take a taxi from the station to the hotel. ALERT: Passengers now required to have valid passport when flying in/out of Canada. When driving across the border it’s best to have a passport, a NEXUS pass or an enhanced driver’s license. Check with your local authorities first to be sure!! BOLDFest Overnight Hotel Guests Parking Rate: $30 per night (includes taxes) whenever you arrive or leave. Note to Attendees not staying overnight at hotel: If you take your car out of garage for part of the day, you will need to get a pass from front desk or you will be ticketed. You will most likely not get the same stall upon your return. If you have any problems related to parking, please talk to front Hotel Desk.